Bobby pins seem to often end up all over the bathroom and other areas of the house. 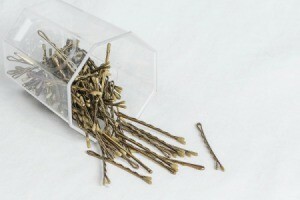 This is a guide about storing bobby pins. If you are tired of bobby pins being scattered throughout the house, try out this tip. Purchase an inexpensive magnetic paperclip holder and keep your pins in there. This will help keep the vacuum cleaner from finding them, and will help save your budget for not having to buy bobby pins so often. I don't like to leave bobby pins on the card they are sold on. I find it hard to get them off and on when I am trying to do my hair. Because of this, they tend to make quite a mess in my drawer. To solve this problem I started storing them in an empty Altoids tins. It also makes it easy to take them with me if I need to. 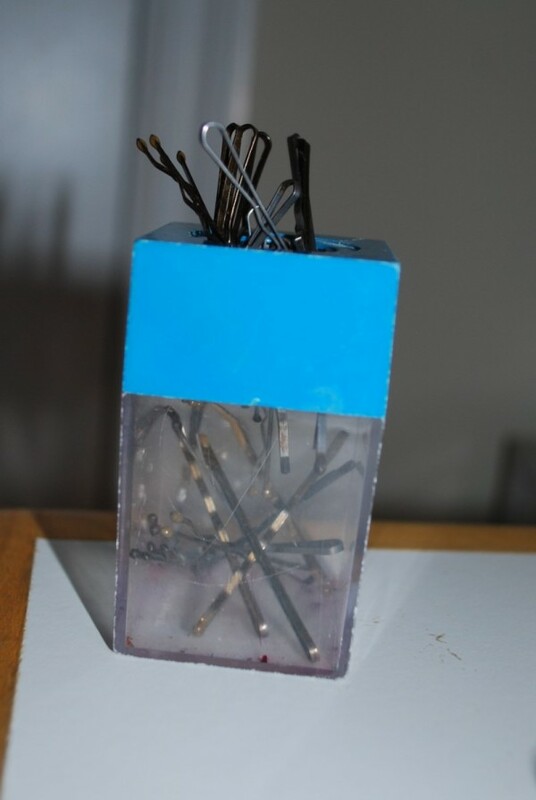 In your bathroom, for bobby pin users, place a magnetic pin holder (like the on you use for keeping your sewing straight pins) so the user may keep the bobby pins in one place. I, like many other women, have problems keeping my bobby pins together. They usually end up lost or spilled. So when I need one, I can never find one. Here is a nifty idea I came up with. I decided to place all my bobby pins in one of the paper clip holders with the magnet. 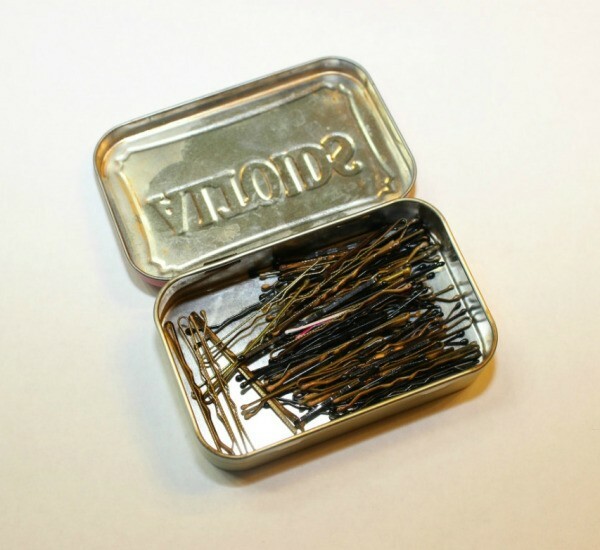 It does the same thing for bobby pins as it does for paper clips, keeps them in place neatly and conveniently. Once I am done with them, I put the holder in my medicine cabinet. When you take them off, you drop them back in the holder to save and re use. Beats the awkward cardboard packaging they come in.